The Rajasthan government has decided to file an application in the High Court against the acquittal of actors Sonali Bendre, Neelam Kothari, Tabu, Saif Ali Khan and others in 1998 blackbuck poaching case. A Jodhpur court had acquitted all four actors due to lack of evidence while Salman Khan was sentenced to a 5-year jail term. 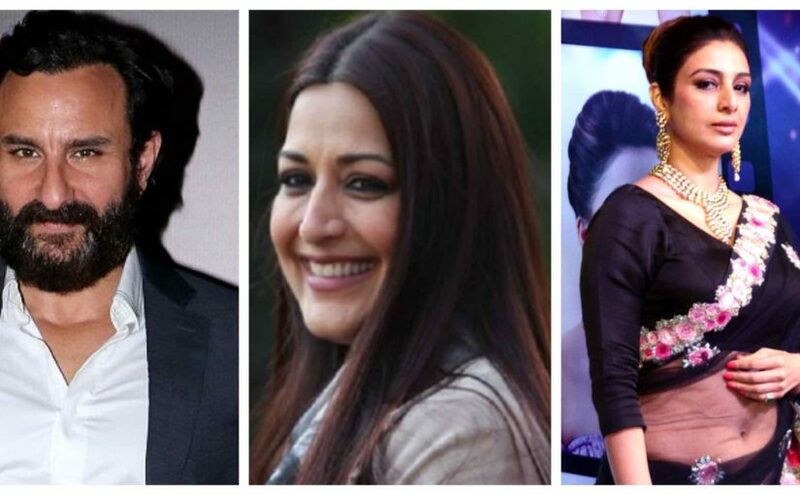 The Rajasthan government has decided to file an application in the High Court against the acquittal of actors Sonali Bendre, Neelam Kothari, Tabu, Saif Ali Khan and others in 1998 blackbuck poaching case, according to news agency ANI. This comes nearly 5 months after four actors were acquitted in the case while Salman Khan was found guilty of killing 2 blackbucks during the shooting of his 1999 blockbuster Hum Sath Sath Hain. The actor was sentenced to a 5-year jail term. However, after spending two nights in Jodhpur Central jail, Salman Khan was granted bail by a Sessions court. The court, however, acquitted all four actors – Sonali Bendre, Neelam Kothari, Tabu, Saif Ali Khan – due to lack of evidence. On September 6, a Jodhpur court said that Salman Khan will not be required to seek permission from the court for travelling abroad every time. Salman Khan had moved an application seeking permanent exemption from permission every time he has to leave the country. In August, a Jodhpur sessions court ordered that Salman Khan will need to seek permission everytime he has to travel abroad.